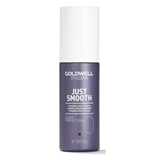 Control frizz and fly-aways with this light hold and low shine wax. 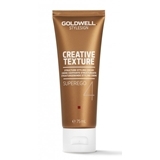 Perfect for creating low-maintenance, effortless looks while maintaining the ability to reshape styles. FEATURES & BENEFITS: Formulated with Oud Fragrance No Flaking Provides a Natural Shine Humidity Resistant Paraben and Cruelty Free DIRECTIONS: Rub desired amount onto palms and work through dry hair. Style as desired. For best results, blow dry hair with The Brush Dryer. This lightweight styling cream helps create the appearance of thicker, fuller hair—the closest thing to bottled confidence money can buy. FEATURES & BENEFITS: Formulated with Oud Fragrance Light Hold Paraben, Sulfate, and Cruelty Free DIRECTIONS: Apply a small amount onto palms and distribute evenly through damp or dry hair for a more volumized look. 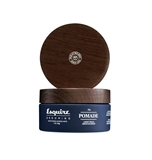 Redefine your style and create a sleek and polished look with this light hold, medium shine pomade. Added bonus—it’s water soluble—so your commitment isn’t till death do you part. FEATURES & BENEFITS: Formulated with Oud Fragrance No Residue Paraben and Cruelty Free DIRECTIONS: Rub desired amount onto palms and work through dry hair. Style as desired. For best results, blow-dry hair with The Brush Dryer. 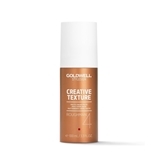 This non-flaking gel provides medium hold and high shine to help create textured styles with the appearance of thicker, fuller hair. 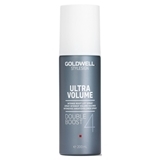 It’s formulated with ProVitamin B5 to help soothe and protect against dryness and irritation. FEATURES & BENEFITS: Formulated with Oud Fragrance No Flaking Alcohol Free Paraben and Cruelty Free DIRECTIONS: Apply to damp hair and style as desired. For an alternate finish, blow-dry hair with The Brush Dryer. 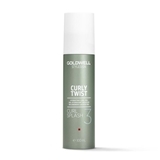 Control fly-aways and increase your hair’s manageability with the added benefit of a buildable, flexible hold. Perfect for finishing and locking in styles. FEATURES & BENEFITS: Formulated with Oud Fragrance Buildable Hold Paraben and Cruelty Free DIRECTIONS: Apply to damp or dry hair and comb through hair to lock in style. 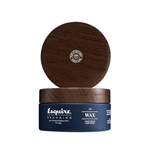 For best results, use The Esquire Grooming Classic Straight Comb.